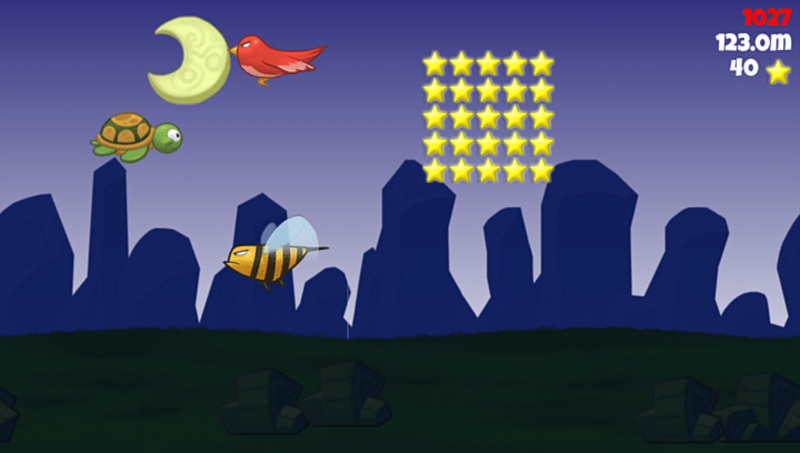 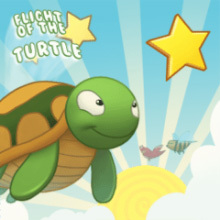 Watch out for trees, bees and birds as you navigate day and night living the turtle’s dream. 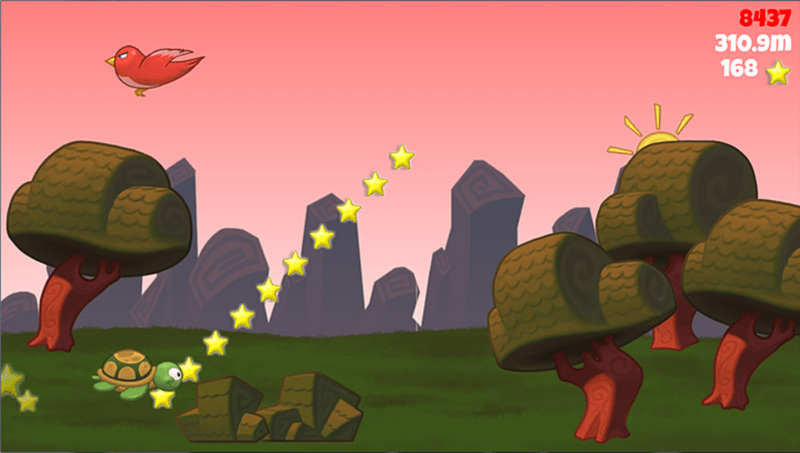 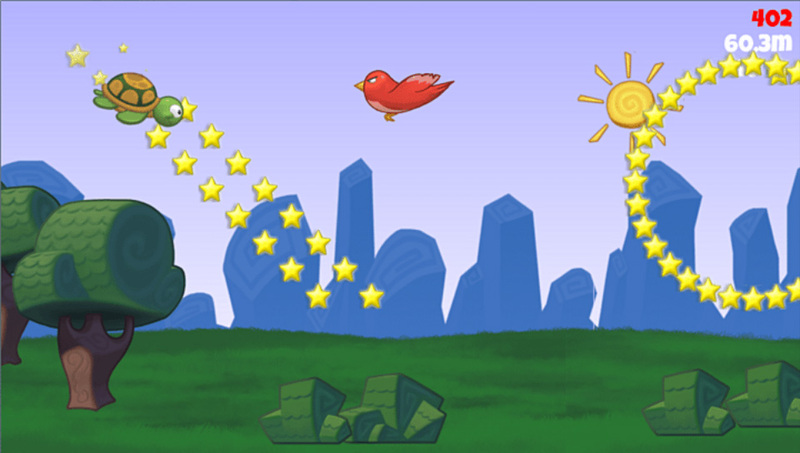 Grab stars as fastas you can for optimum point advantages. 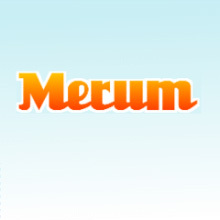 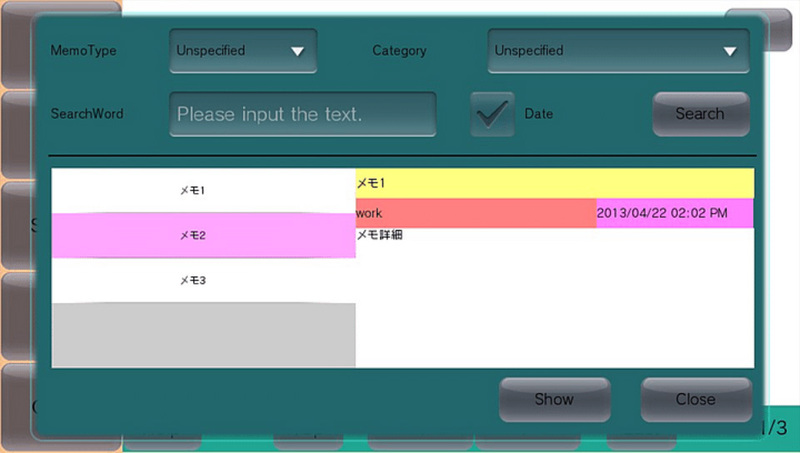 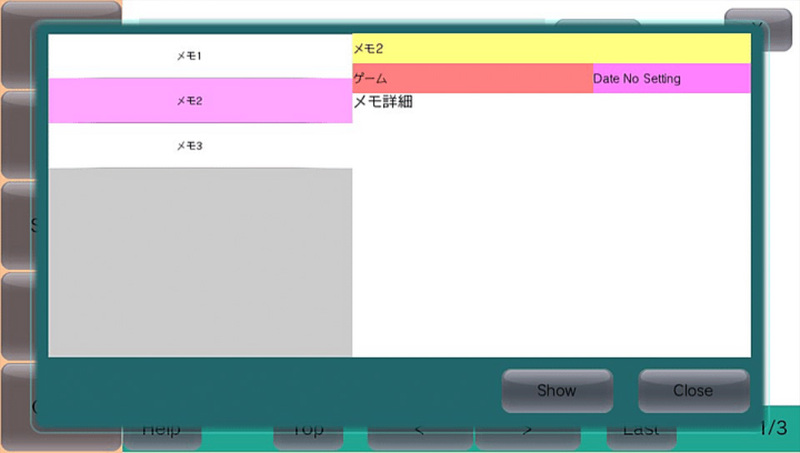 It is a simple memo application. 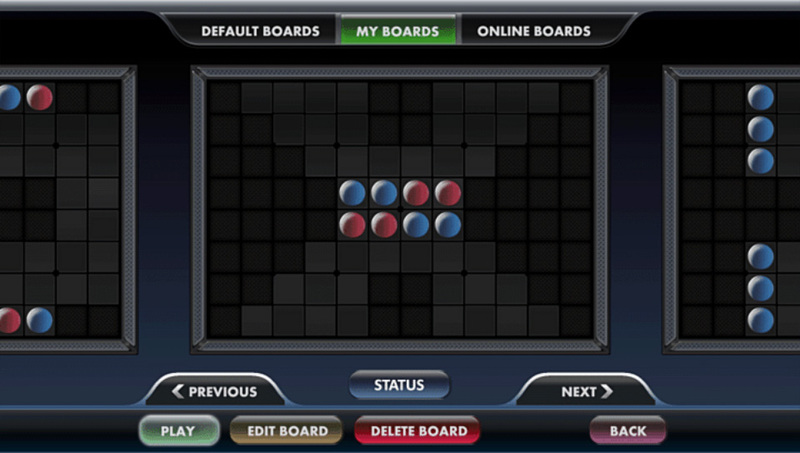 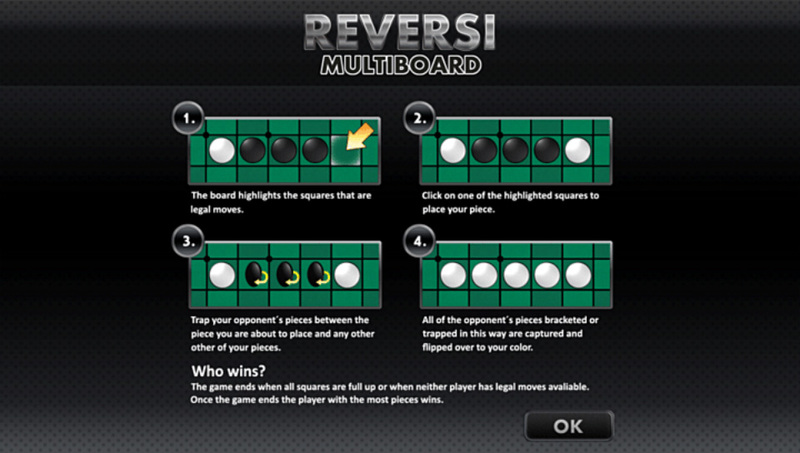 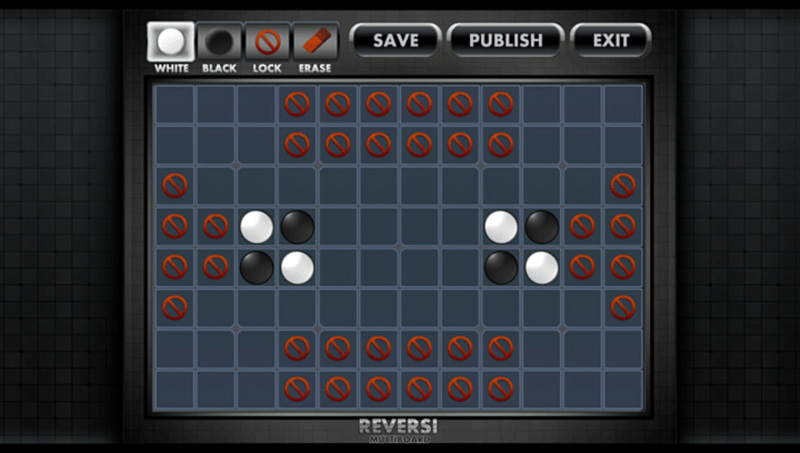 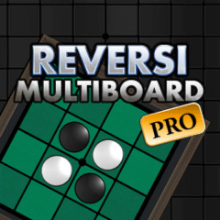 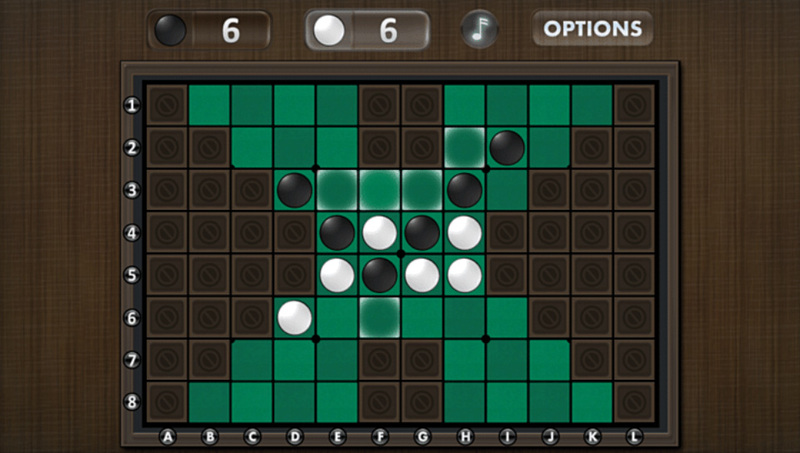 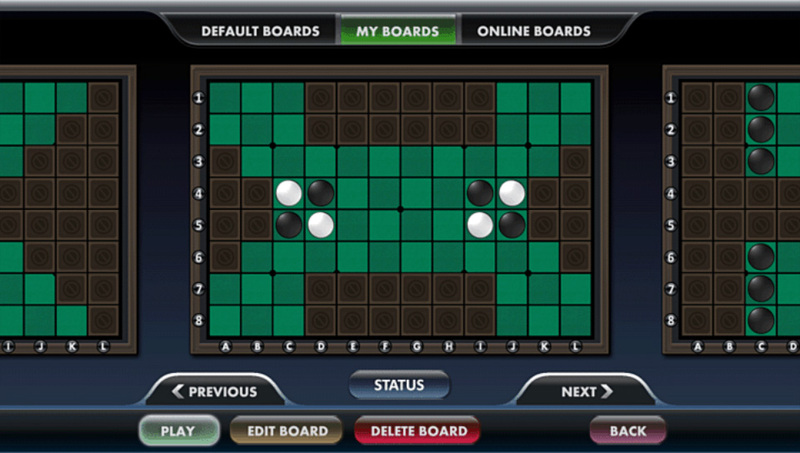 Reversi Multiboard is a revolutionary version of the popular game Reversi, a game that has been played for generations. 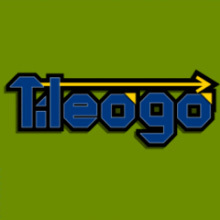 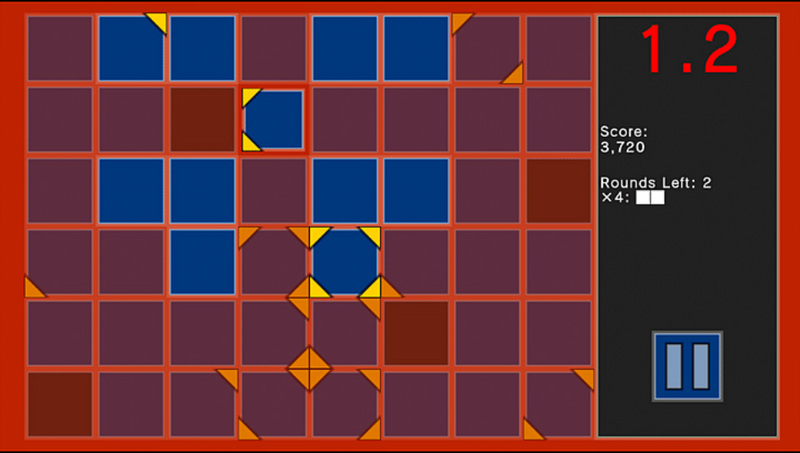 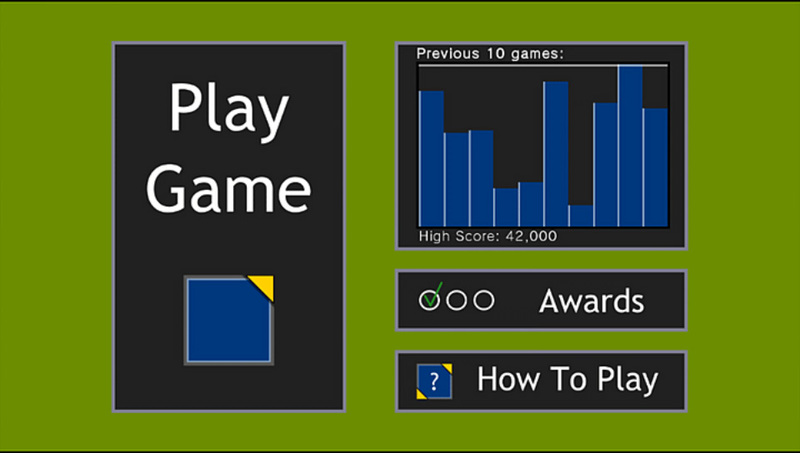 Join the triangles to earn points and try to gain extra rounds by building complete squares. 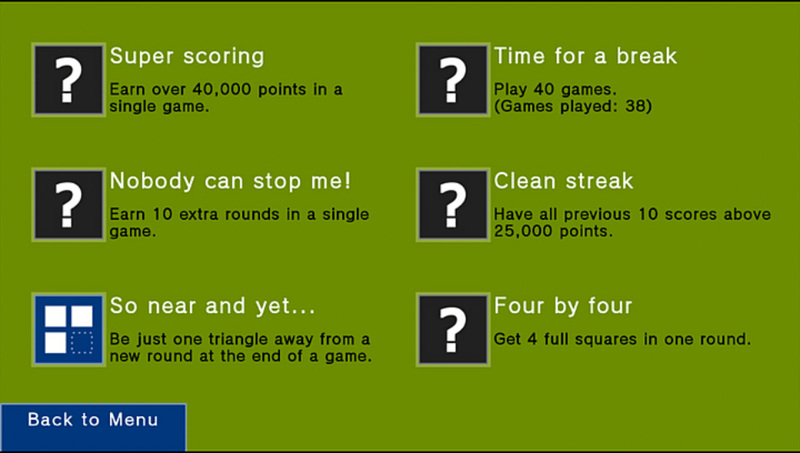 How long can you keep going? 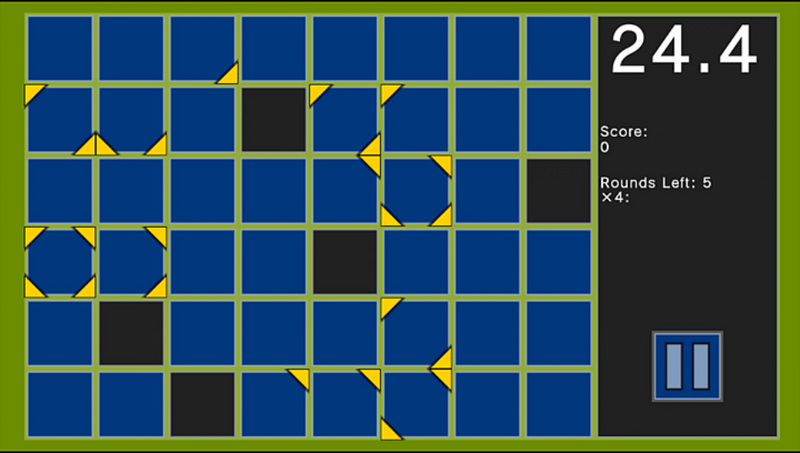 Radiant Flux – Now at v1.50. 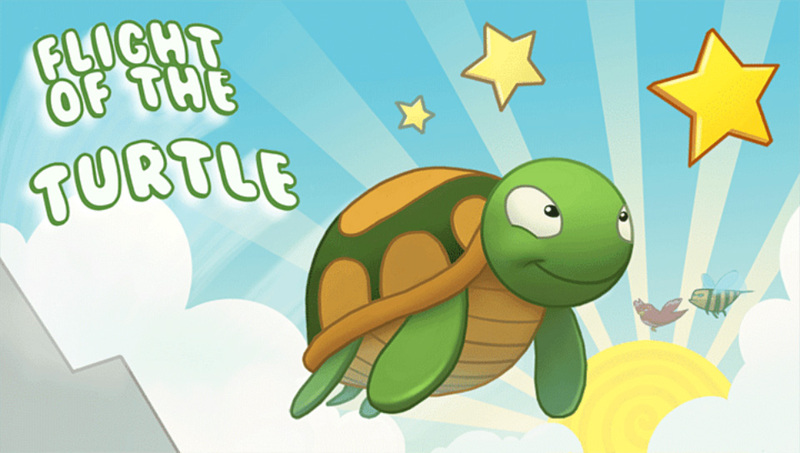 Adds new game mode.